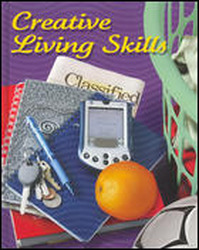 Interpersonal Skills offers opportunities to apply interpersonal-skills concepts using contexts from throughout the text. For example, reciprocity is an interpersonal skill that has implications at home, school, and work. Communication skills are used on the job, in parenting children, or living with a roommate. Assertive communication, listening skills, ethical leadership, resolving conflict, and building esteem are all addressed.